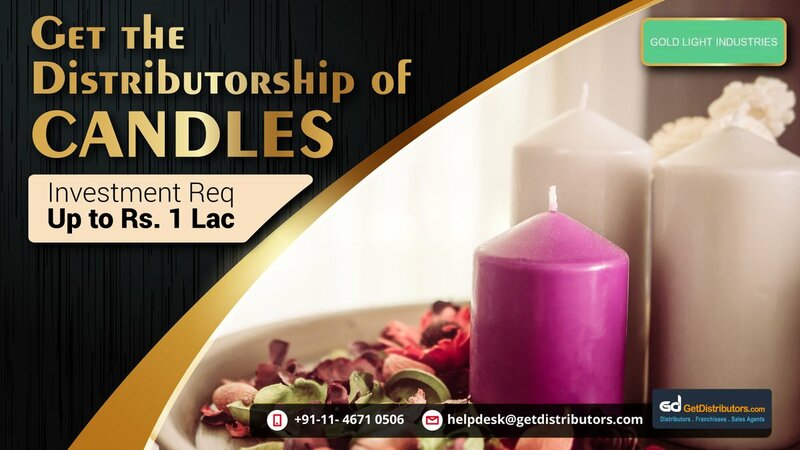 Established in 2004, We, Gold Light Industries, are a leading manufacturer and supplier of a decorative collection of Colored Wax Candle, Pillar Candle, Unscented White Candle, Plain Floating Candle, Church Candle and various other candles. Available at cost effective prices, our candles are marketed under the brand name GOLD LIGHT. To expand our business, we are currently looking for city level distributors.